The Vietnam Oil Corporation (PV Oil) successfully auctioned over 206 million shares in an initial public offering in HCM City on January 25. Domestic and foreign investors paid an average of 20,196 VND per share – the highest bid was 40,000 VND and the lowest was 19,200 VND — against a starting price of 13,400 VND. The sale of a 20 percent stake attracted 3,195 bidders who registered to buy more than 483 million shares, 2.33 times the number on offer. Foreign investors ended up buying over 68.4 million shares. 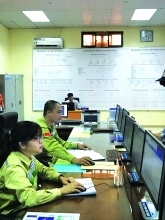 The Government managed to raise 4.17 trillion VND (over US$184 million) from the sale of shares in the subsidiary of the Vietnam Oil and Gas Group. 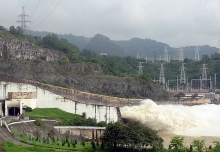 It was part of Vietnam’s broader equitisation programme that seeks to divest State capital from hundreds of State-owned enterprises. 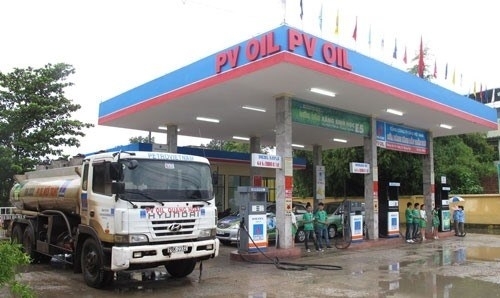 PV Oil is Vietnam’s sole crude oil exporter and among the country’s top oil products retailers with a 22 percent market share.